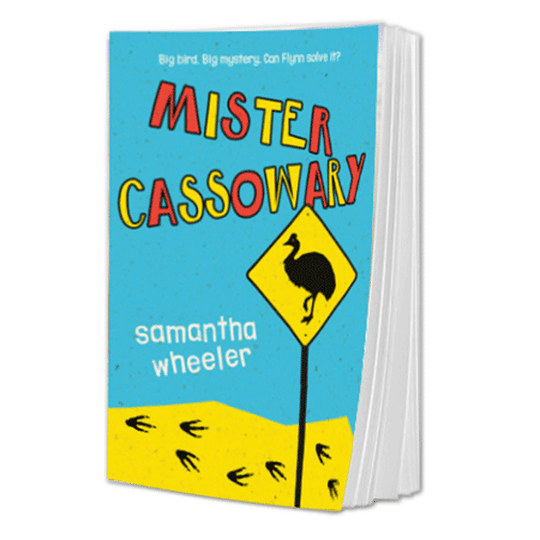 Samantha Wheeler grew up in the UK and Africa, but now lives and writes in Brisbane, Queensland. Samantha fell in love with animals as a child, and went on to study Agriculture and work in farming before becoming a novelist. 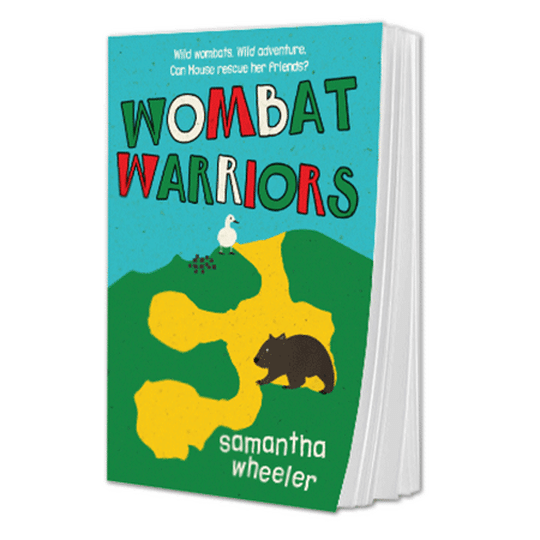 Her children's books focus on issues around Australian wildlife conservation, showing that anyone can make a difference by learning more about the environment. Samantha's first book Smooch & Rose was published in 2013. 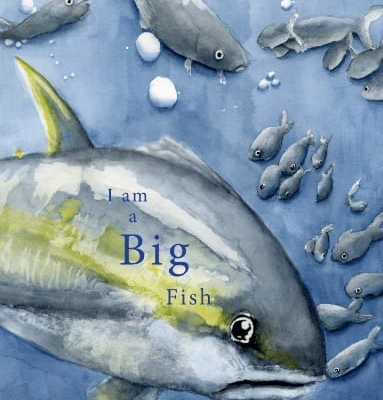 Since then, she has been shortlisted for several book prizes, including the Environmental Children's Book Awards. 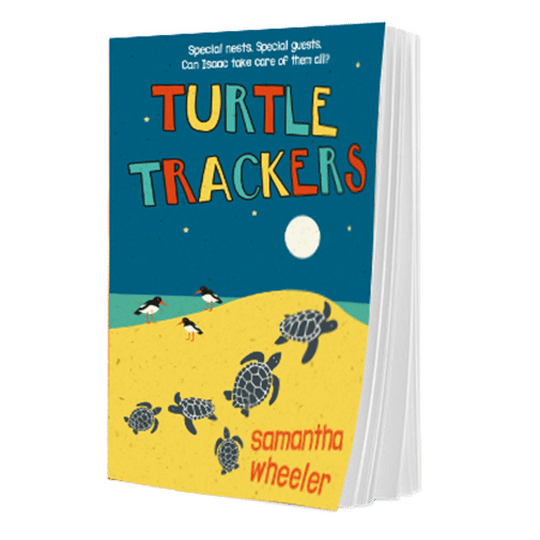 Her latest release is Turtle Trackers, aimed at junior readers (8 years +). We spoke to Samantha about what inspires her as a writer, and asked what advice she would give to emerging creators. A: I’m quite new to writing, only learning how to write a novel in 2011, when I did a course called Year of the Novel at the Qld Writers Centre. Smooch & Rose, my first children’s book, was published in 2013, but before that, I was a science teacher and also an agricultural scientist. I worked with dairy farmers all over South Australia to help them feed their cows to make the most amount of milk. It was such a great job! A: I love sharing my stories. I’m not really an inside person: I’d rather be out in the bush or paddock, but when I share my work with readers, and see how much they enjoy my books, it’s definitely worth all those hours in front of the computer! A: Writing from the heart, about something that matters to you. Keeping to one central plot line, so not having too many unnecessary subplots. Making each character count: so not too many under-done characters, rather a few really well fleshed out believable characters. A: One: keep practicing. Write a lot of different stories, not to get published, but to hone the craft. It’s just like riding a bike: the more you practice the better you’ll get. And secondly, read a lot in your genre. Pay attention to how many characters were in the book. How did the writer do things like build tension? What was the inciting incident and where was it in the story? That sort of thing. I find it really helps. I even do it while I watch movies now. Looking for some great examples of kids' books to inspire your writing? 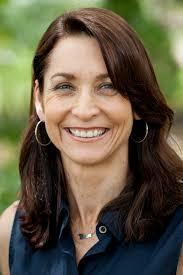 Visit Samantha Wheeler's website to listen to sample readings of her beautiful books! Or look for these titles in stores or at your local library.